CHICAGO (WLS) -- There's a new challenge to Chicago's "cloud tax." The Liberty Justice Center is now suing the city. It says the new tax is illegal because it was not approved by the City Council. 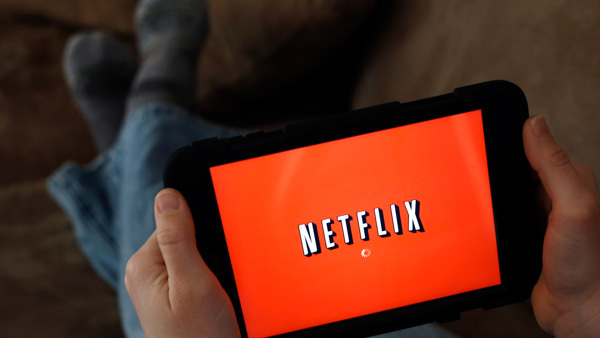 As of Sept. 1, Chicago residents must pay a nine percent tax on Internet streaming services. That includes video services such as Netflix, as well as Internet radio and online gaming. The city has said start-ups are exempt from the tax.